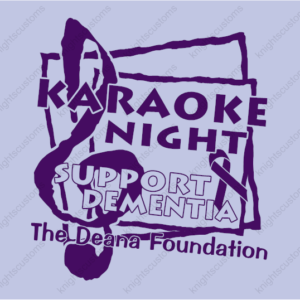 By purchasing this listing, you are purchase a ticket(s) to our 4th annual Karaoke For A Cause. You will not receive a physical ticket; your name will be put on a list at the door. Please note that this ticket is for entry to the event only. 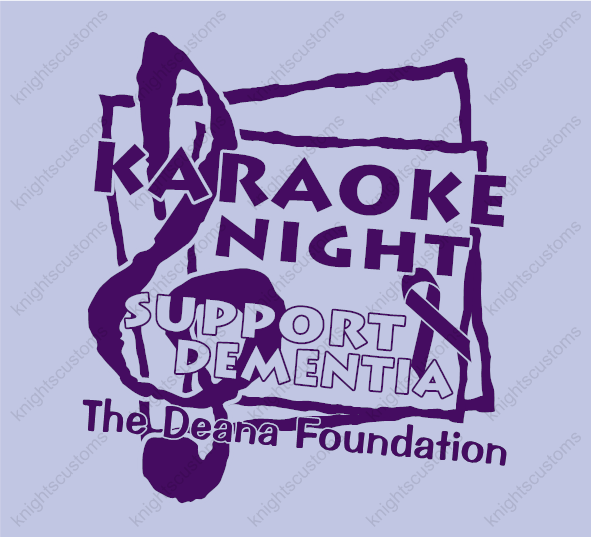 If you wish you join the karaoke contest, please check our other listings for the $15 contest/entry ticket.